9 images. 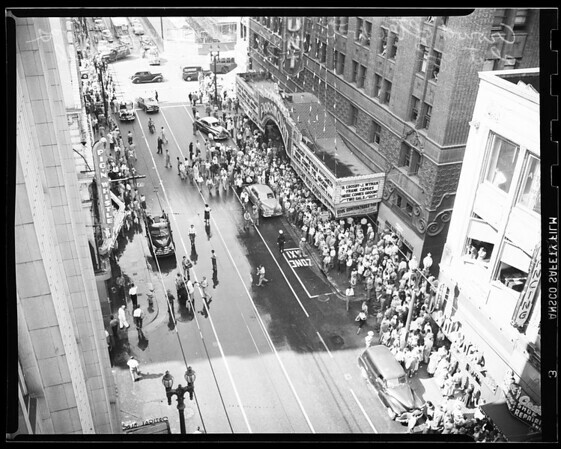 Fireplug sheared off, 6th and Hill, 21 September 1951. General views.